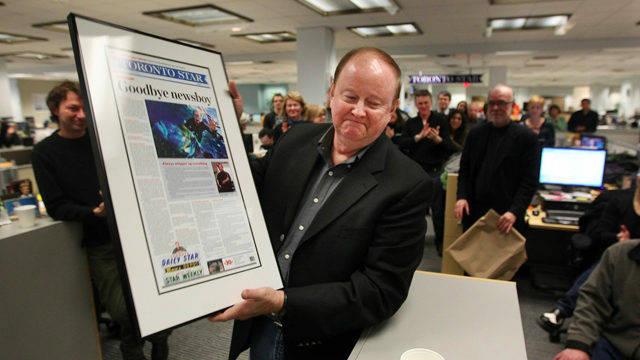 Jim Wilkes, or “Newsboy,” as he is called at the Toronto Star, said farewell to his colleagues on January 13 after more than 36 years as a photographer and reporter for the publication. To commemorate his long career, the Star said goodbye in both a print article and a blog post, which featured some of Wilkes’s most memorable works as a photographer. As I scrolled through the selection of photos, Wilkes’s talent as a photographer was not lost on me. Around this time last year, I began my first photojournalism course taught by Maclean’s former chief photographer, Peter Bregg. During our first class, Bregg clicked through a few of his photos, stopping on one and turning to pose a question to the class. “How many photographers does it take to make a good photo?” he asked, pointing to the projected image. This was the first lesson, and likely one of the most memorable that I have learned about the art of photography. With point-and-shoot cameras, digital SLRs and even smartphones with applications that artfully render photos in seconds (hello, iPhone Instagram users), it’s easy to assume that amateurs can recreate the work of experienced photographers. The breadth of skill of these photographers is often underappreciated. But even if an amateur assumes he or she could capture a photo in a style similar to Wilkes’s there is no going to back to capture some of the moments in time his photos depict. A black-and-white portrait of former Prime Minister Pierre Trudeau campaigning in 1975 or an image of a worker celebrating the installation of the SkyDome’s first seat in 1988 are snapshots of life that belong to the film—and personal stories—of the Newsboy himself. 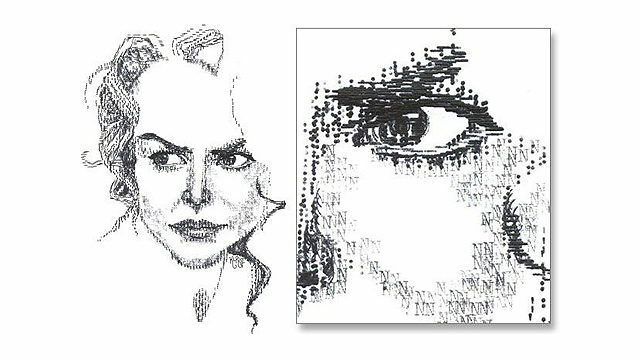 You can find a gallery of Wilkes’ work on the Toronto Star’s website.